Almost all the results in the Midterm elections have come in with about 9 House seats still too close to call and with the results almost finalized we found out how the majority of pollsters [with the exception of the questionable Rasmussen poll] nailed the results. Real Clear Politics which takes the average of a compilation of legitimate polling firms, had the Democrats clearly winning the House with at least 225 members [they are now at 227 with 9 undecided]- the Republicans [with no toss ups] winning 2 or 3 Senate seats [they did win exactly 2 senate seats] and the Dems picking up 7 Governorships [the Dems did pick up 7 Governorships]. Pretty darn close! 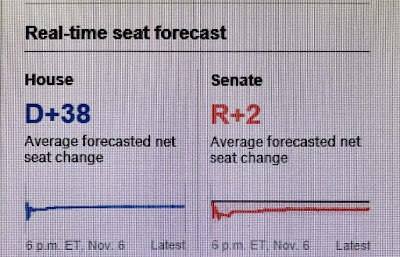 Nate Silver's 538 web site nailed it even closer as his final prediction just before the polls closed on Tuesday Nov. 6, 2018 [6pm ET] had the Dems winning 38 House seats and 2 Senate seats. When the dust is settled, it looks the Dems will win either 36 or 37 or 38 House seats and 2 Senate seats. 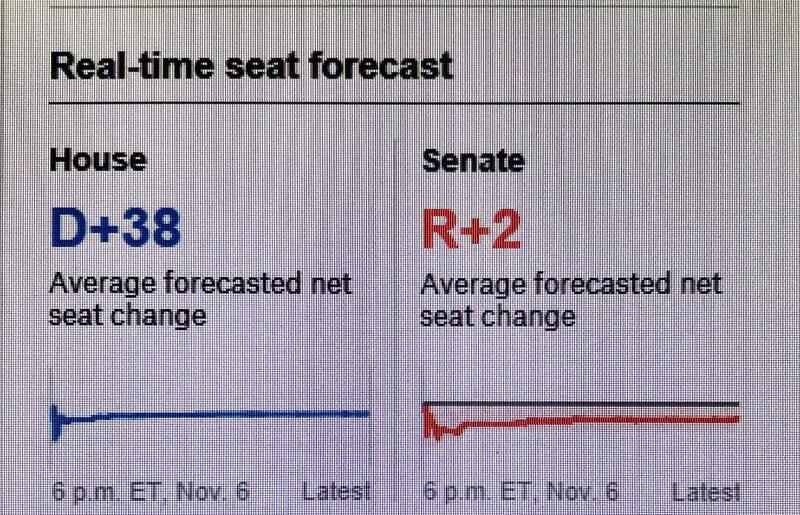 I don't know how he does it, but Bravo, Nate Silver! 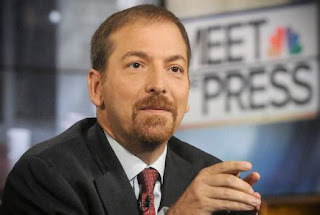 And on Meet The Press this last Sunday, Nov. 11, 2018, host Chuck Todd noted how on the last NBC poll of presidential approval, they had 46% approve, 53% disapprove for a negative spread of 7%. They also had the generic ballot at +7% for the Democrats. Guess what? With almost all the votes in, it looks like the percentage of people voting for the Republicans will be 46% [the same number as the NBC poll had the president's approval rating] and the percentage of people voting for the Democrats will be 53% making it a 7% spread for the Democrats...the exact generic number the NBC poll had. Pretty amazing how their poll nailed it, I think. Only the Rasmussen poll which was the only poll, as they neared the election, that had the president's approval in positive territory [one day at 52% approval] and the generic ballot close to even. If their poll was anywhere near close to being accurate there is no way the Dems would have won the House, and they probably would have lost members. So, yes in the past people may have been scratching their heads over the pollsters, but this Midterm was indeed, 'The revenge of the pollsters'.